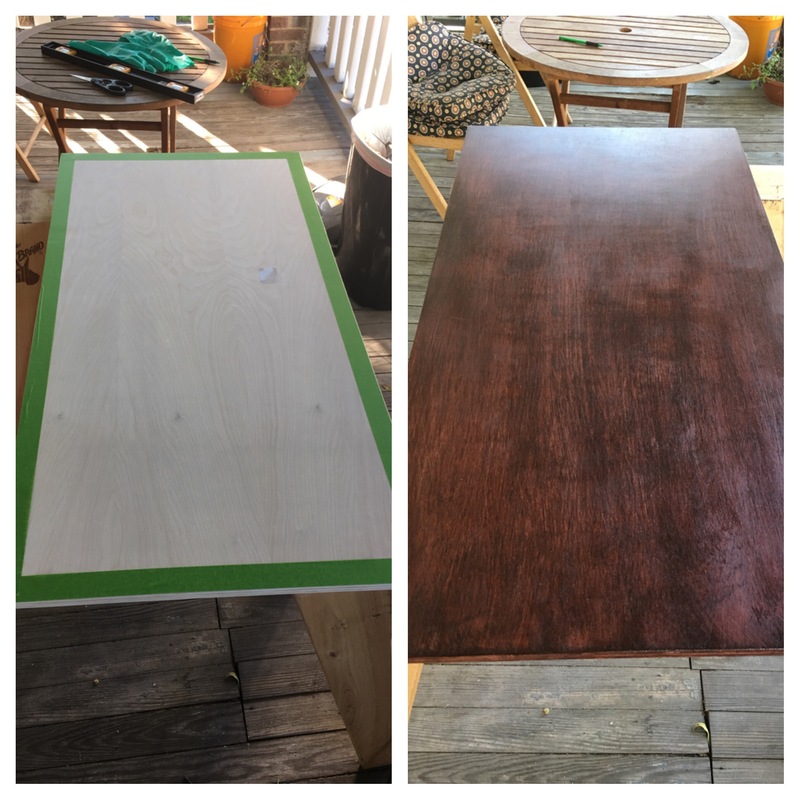 Two new hobbies I’ve recently picked up are woodworking and painting. 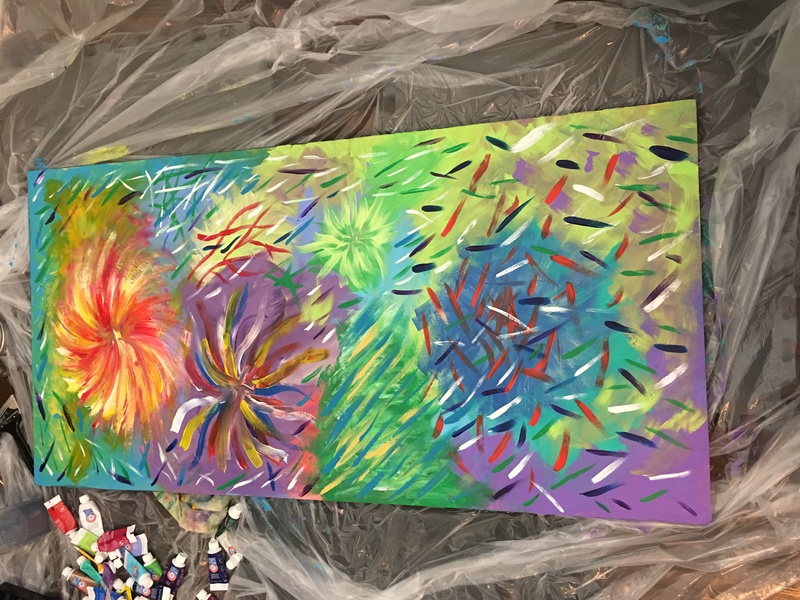 I did my first painting class with my Mom last Mother’s Day and really enjoyed it. I’ve also always wanted to be good at woodworking. So this is my new outlet; building things and painting crazy stuff on the bottom of it! This is only the 3rd or 4th thing I’ve ever painted or built (it’s going to be a table for the living room). I didn’t have a clue what I was doing when I built my first piece, but I’m teaching myself with Youtube videos and starting to figure some things out. I’m really enjoying the process of learning all of this because woodworking and painting allows me to clear my mind of anything else because I’m focusing on what I’m creating. It’s like an active meditation in a way. My mind is clear and I’m in the moment instead of worrying about something else. I hope everybody can find a hobby that does the same for them. Watching TV and sitting on the couch are so lame when there is so much out there to experience and learn! Find a hobby that enriches your life, clears your mind, and brings out your creativity.